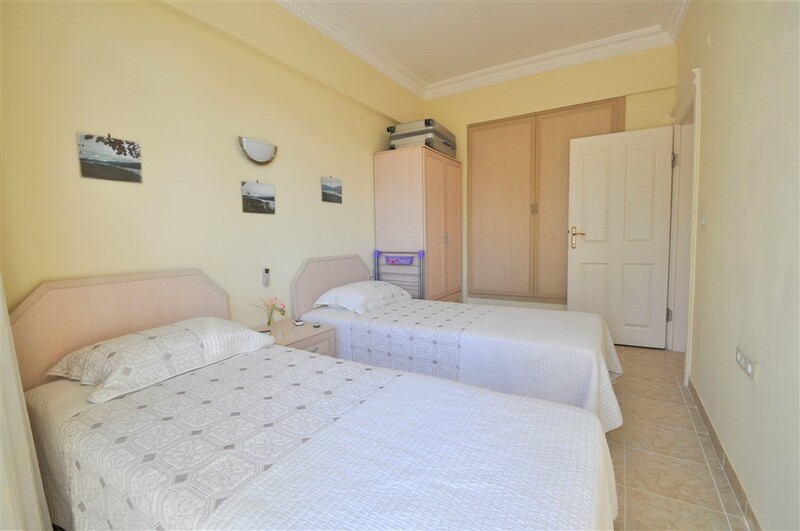 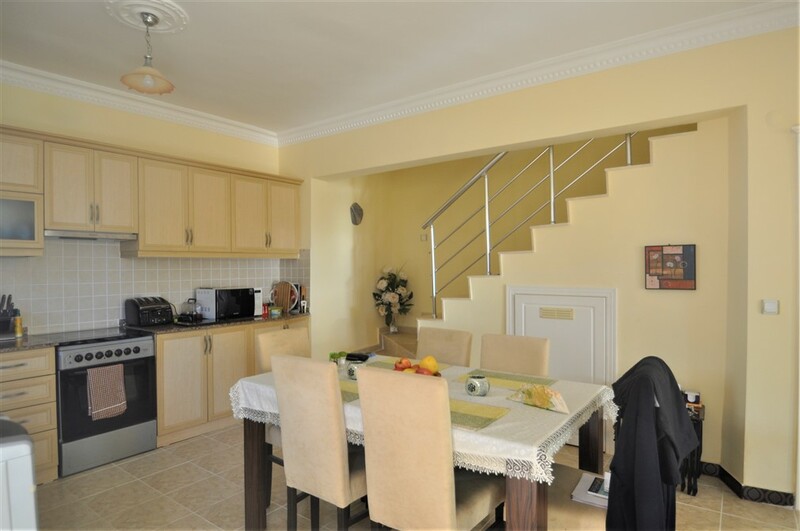 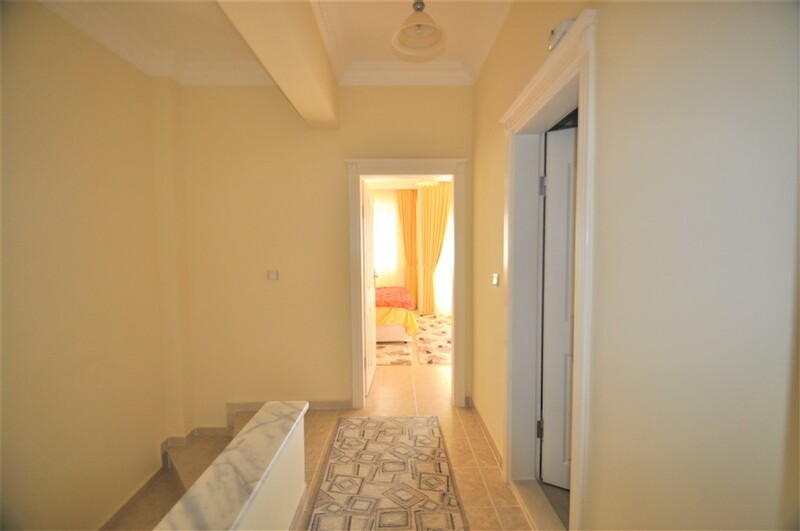 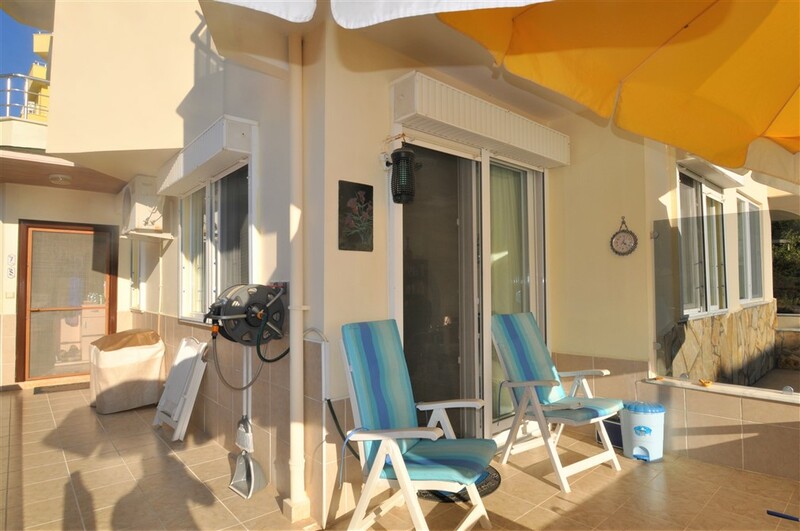 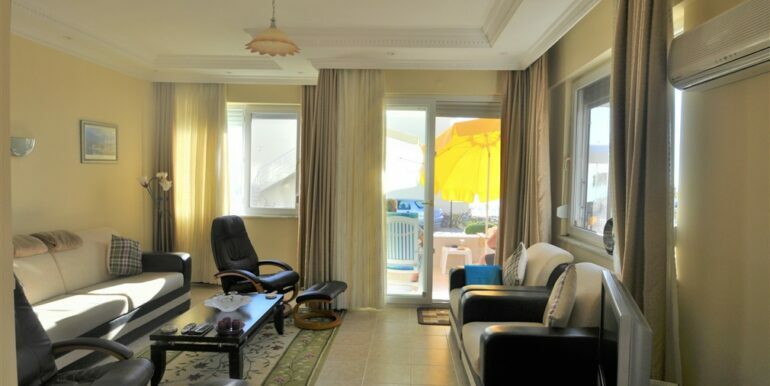 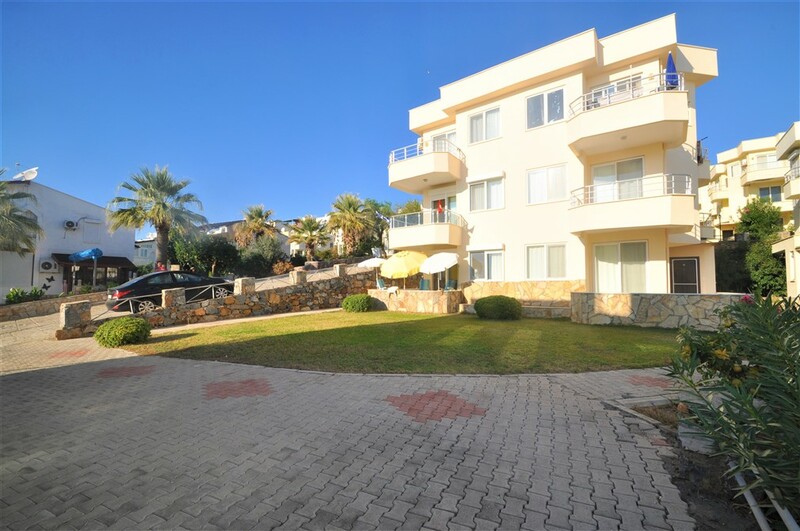 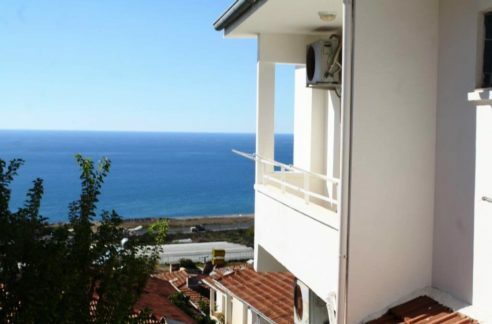 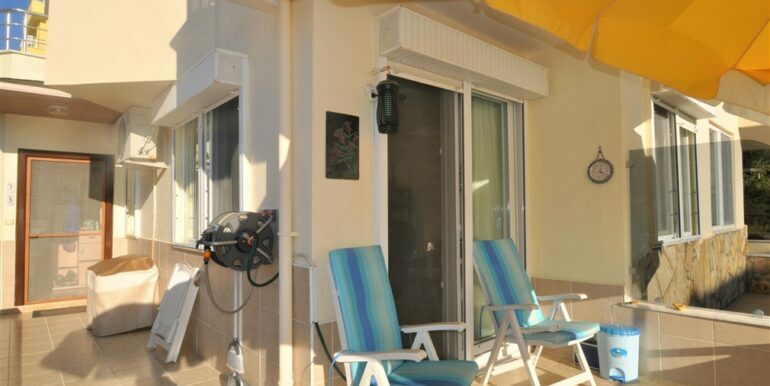 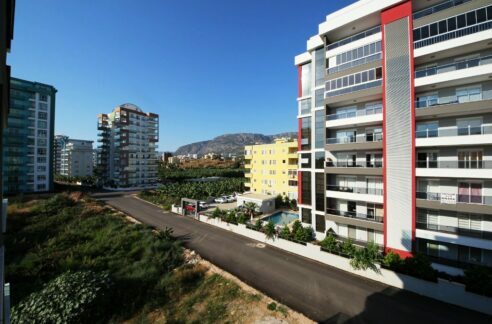 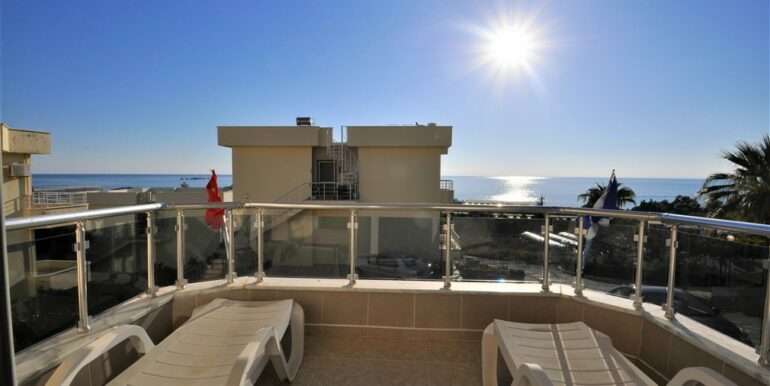 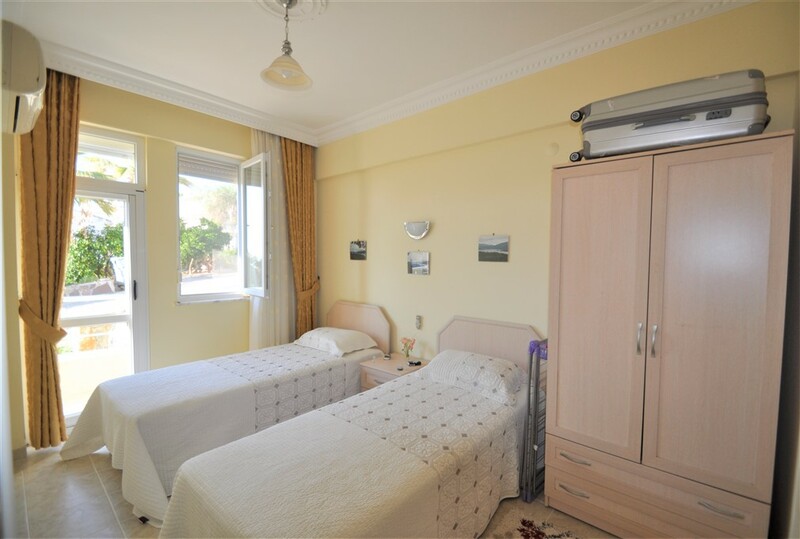 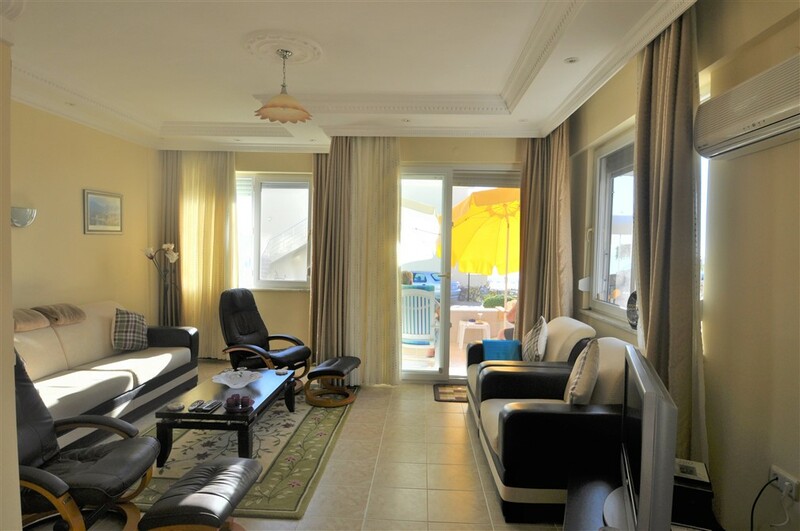 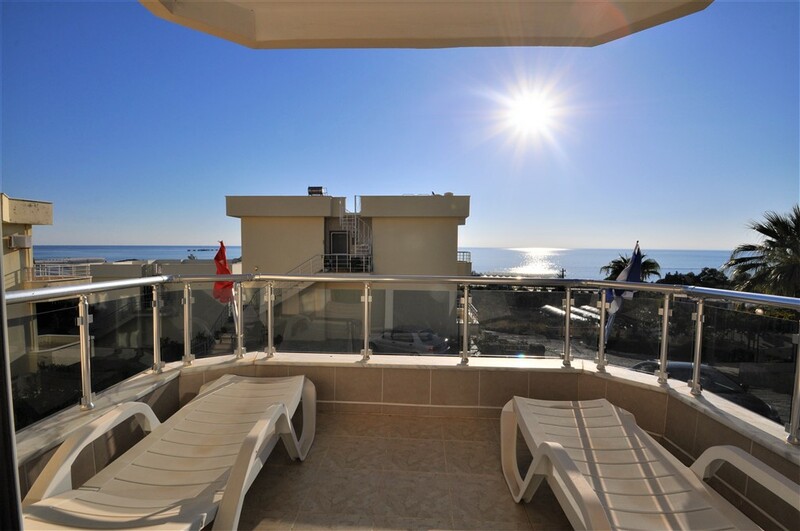 The penthouse apartment is located in Alanya Demirtas just 10 minutes far from Gazipasa Airport. 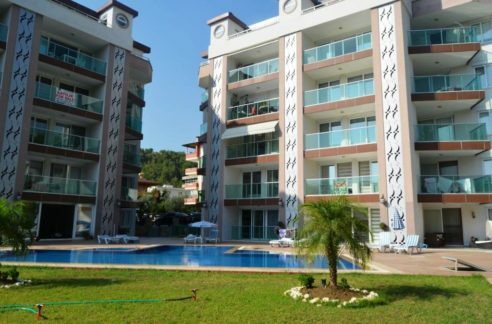 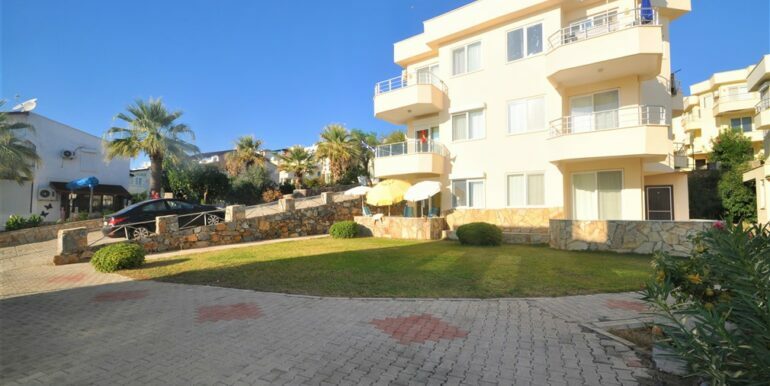 The complex consist of more then 25 properties and is just 200 meters far to the beach. 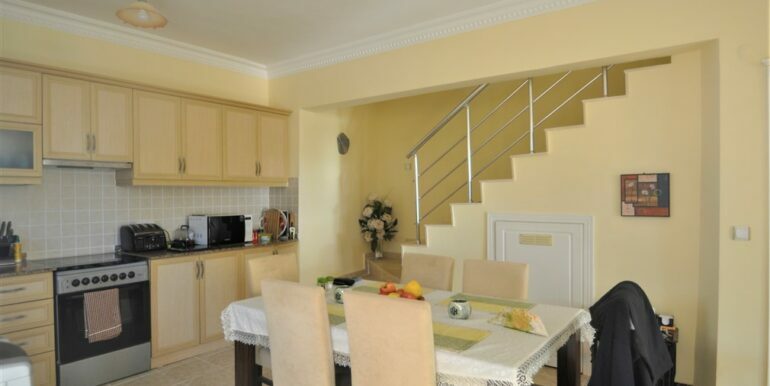 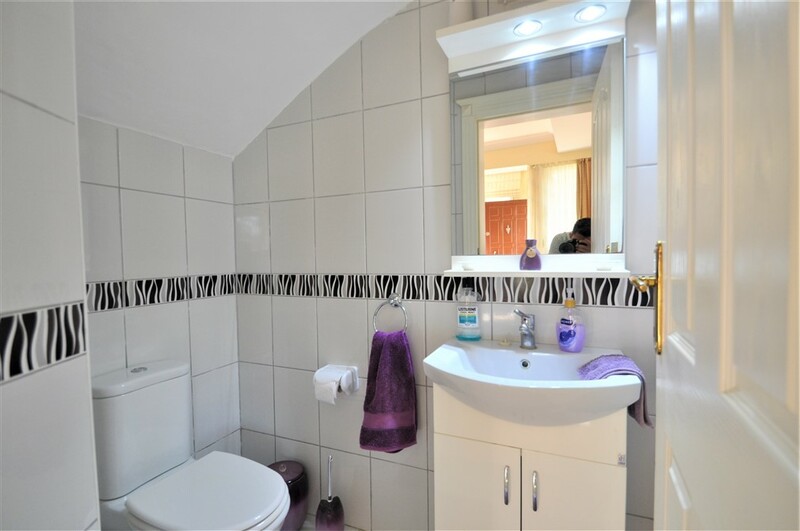 The apartment offers on two levels 115 m2 with a living room, kitchen, 2 bedrooms, bathroom, guest-wc and 2 balconies. 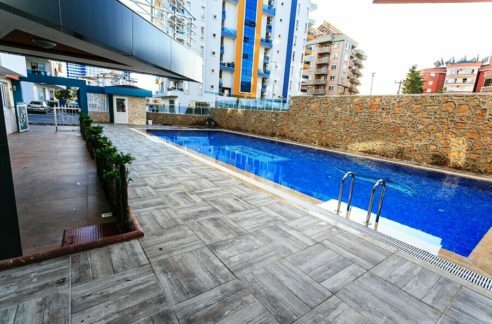 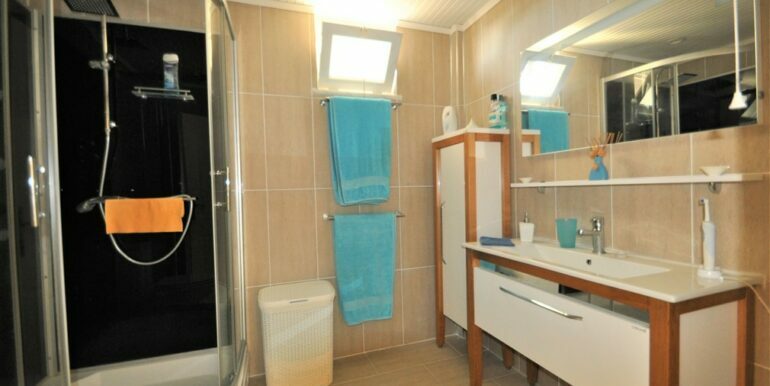 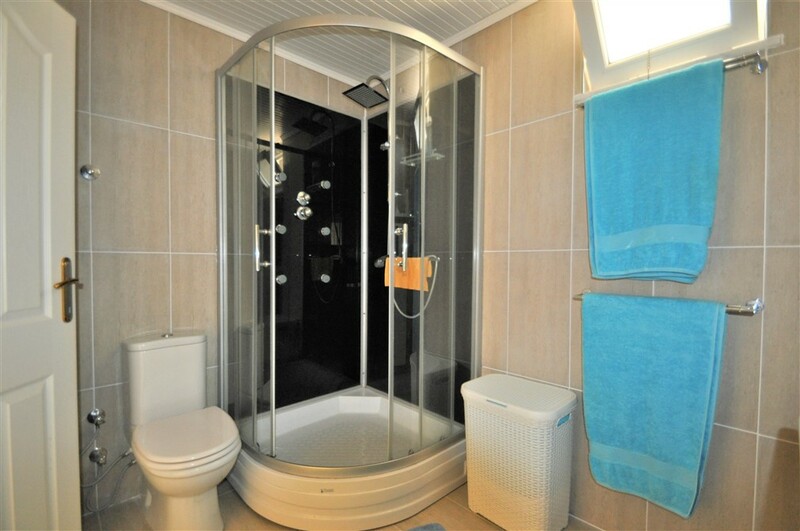 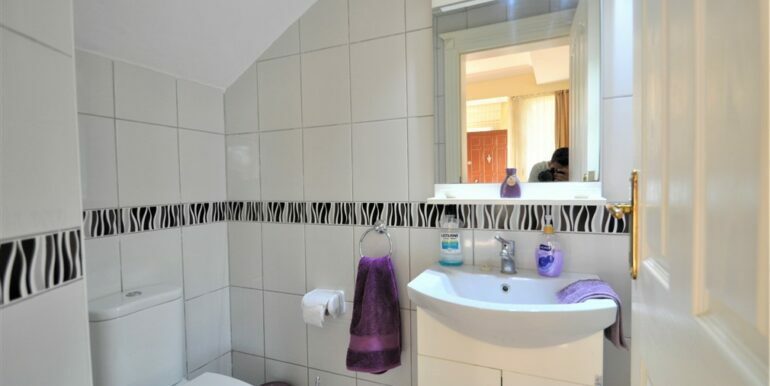 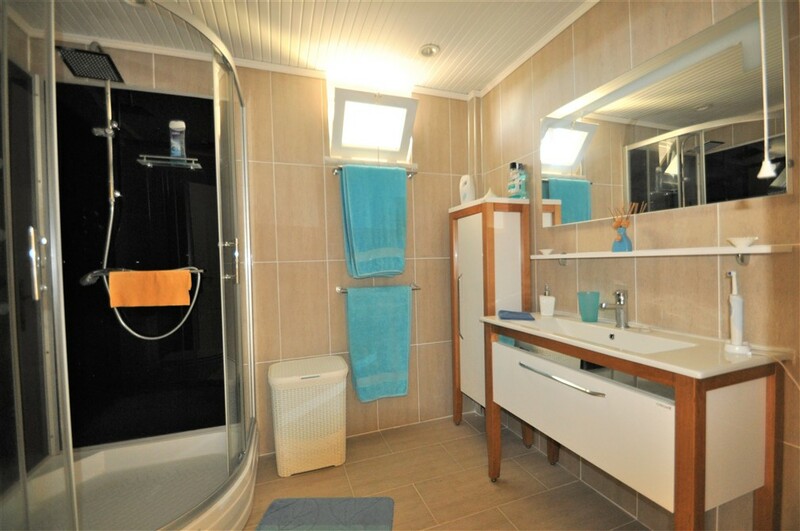 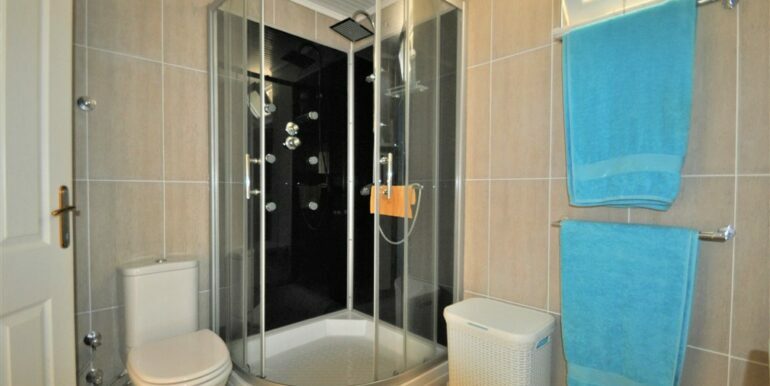 The complex offers a swimmingpool, carparking for each owner and caretaking. 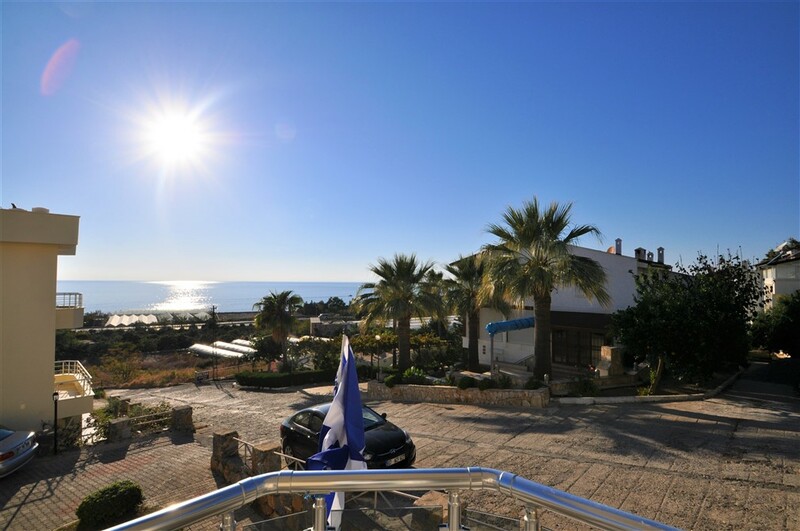 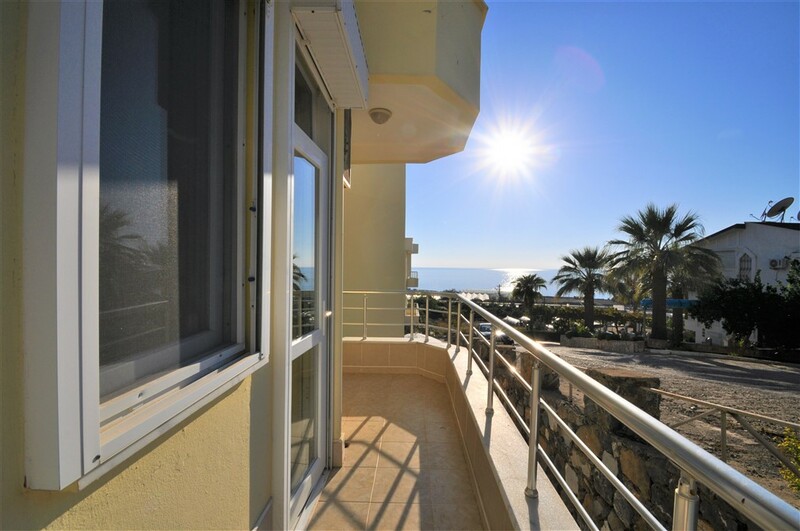 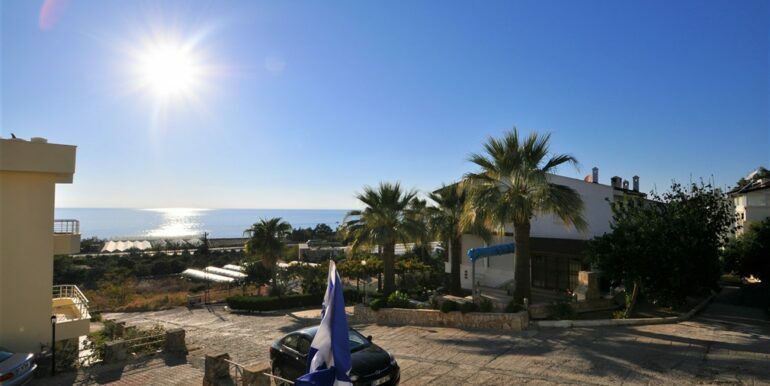 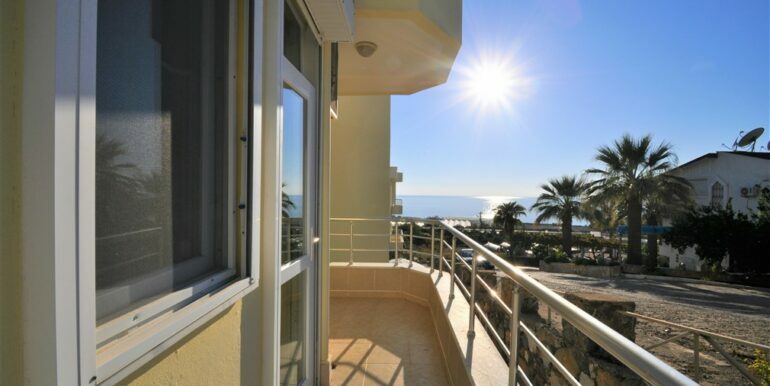 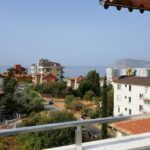 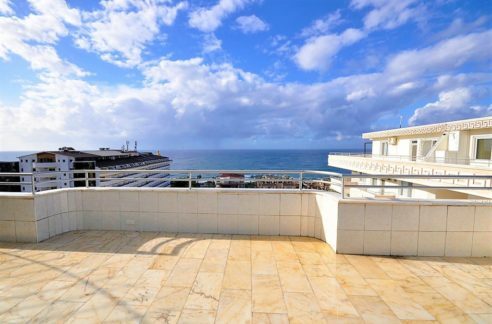 The apartment has a beautiful sea view and is fully furnished for 43,000 euros on offer.